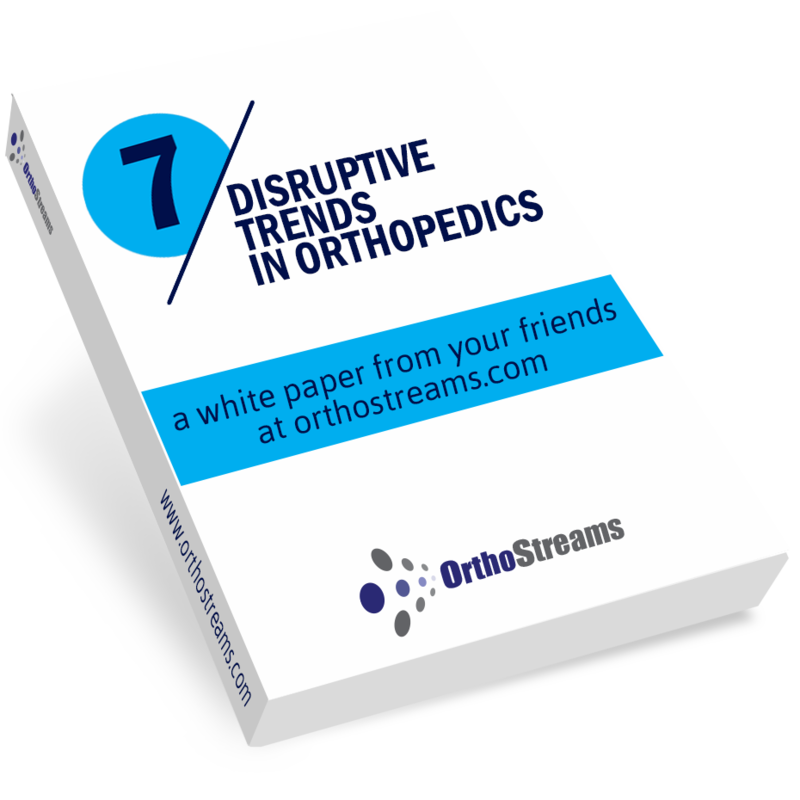 Cheap orthopedic implants are coming to a neighborhood near you. In the last few years, Generic Implant startups gained traction in the marketplace. The US market is saturated with high-priced implants that possess extra-expensive technology features. Their dirty little secret is that these features do not actually result in better clinical outcomes; surgeons just love to implant the latest feature technology. These devices are typically more complicated and less user-friendly and sometimes involve newer, less proven surgical techniques. “New” does not necessarily benefit the patient—think about all the new navigation equipment in ORs today. A small visionary group of hospital leaders is reclaiming control of the Operation Room from the manufacturer’s rep. These leaders are scattered in small towns and suburbs, taking back their OR with Generic Implants and demanding dramatic implant price reductions. They are willing to revamp their hospital and training processes to acquire these cheaper implants. Enter the new Generic Implant Manufacturer. These startups are now making copies of legacy implants with proven biomaterials and designs. The patents have expired. The devices they copy have 10 or 20 years of proven clinical outcomes. The surgeons are already trained on the correct surgical techniques and understand the approaches. Generics offer implants without the sales rep support and, as a result, do not carry the overhead of the distribution sales force layer. The overhead can account for as much as 30-40% of a device price. Generic startup companies are filling this need. By going directly to the hospital, generic startups can sell their devices for a fraction of the price of “improved technology” implant systems with special features. Think suture anchors for $30 instead of $300. Think total hips or knees for $1,200 instead of $5,000. Sounds too easy, doesn’t it? What’s the risk for these generic implant startups? The bulk of the risk for the Generic implant startups resides entirely in the business model—marketing, distribution, and margins. By contrast, there is little risk in the technology, the product, or even the regulatory path. Generic implant startups have tiny marketing budgets that usually start with a website. 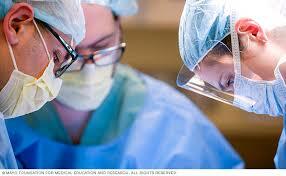 They all begin with a single hospital or surgery center where hospital profits incentivize an early adopter surgeon. The promise of low-cost generic implants usually comes without any sales rep support. The product is shipped “direct to hospital.” The “absent rep” model means that nobody at the hospital can check instruments and implant inventory prior to the procedure, and there is no technical problem-solver in the OR with a laser pointer. For many hospital customers, the absent rep is a major psychological hurdle because they don’t have the processes in place to manage all of the implants. Hospitals encounter a new logistical problem: startups ship the implants to the hospital and the hospital must somehow receive, check, process, sterilize and stage them at the right OR, at the right time, for the right procedure. The big five Ortho manufacturers (Stryker, DePuy/Synthes, Zimmer/Biomet, Smith & Nephew, Medtronic Spine) control the market and will fight the generic implant trend because it threatens their inflated pricing structures. They will fight it as long as they can. But, the Generic implant startups, like a pack of Chihuahuas, will bite into one small hospital at a time and will empower each hospital to take control of their pricing and their operating room. This trend will not stop. As of this writing, there are at least 23 generic implant companies, but a new one pops up every quarter. I list below some generic companies and the product areas that deliver these solutions to Hospitals and Surgery Centers in the US. What is your company doing to compete for the generic implant business?